Lordran and Beyond is an ongoing web comic series set within the famously fascinating and infamously deadly worlds of Dark Souls, Demon's Souls, and Bloodborne. The goal is to deliver consistent, high quality fan-created stories for the community to be proud of. 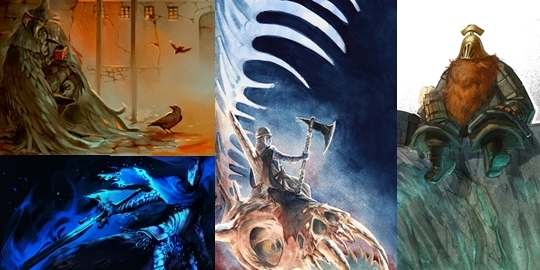 The comics follow iconic characters from the games and are themed inside the captivating settings of Boletaria, Lordran, Drangleic, and Yharnam. Though I write the panels and oversee the project's many moving parts, the real magic behind bringing these comics to life is in the hands of the highly skilled artists. Patreon funds will be used to pay the artists and help secure a reliable schedule of updates along with newly added pledge rewards. This project isn't possible without you! 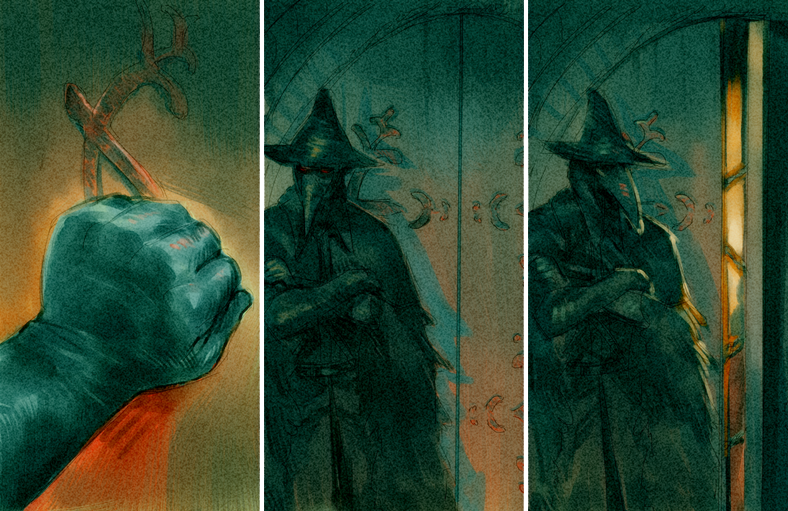 If you're a fan of From Software's amazing action RPG franchise, stunningly drawn comics and artwork, or both, please consider becoming a Patron for Lordran and Beyond! The continued production of these comics is only possible with you, and there's several pledge tiers to reward gracious patrons! All pledge funds go directly to the artists! You can also share this project on Tumblr to help get the word out! Access to the Patreon stream for status updates and communication! Full page previews of upcoming comics before their debut! High resolution versions of preview pages for download, with and without words! Wallpapers from the most recent comic! Perfect for your computer or mobile device! High resolution versions of ALL the comics for download, in their entirety, with and without words! 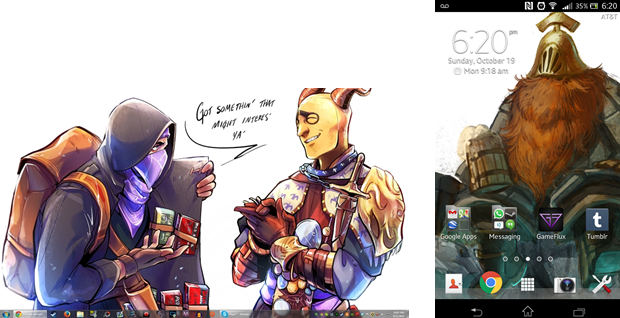 Exclusive wallpapers for download by Veitstanz, Baru, Artsywindow, Deersu, and more! Great for decorating your home computer or mobile device! Exclusive wallpapers by a variety of wonderful artists! Custom artwork! Get a head sketch of your favorite character or player loadout by Ragtiming, Artsywindow, Veitstanz, or others! Perfect for a unique icon or spiffy phone background! Custom artwork! Choose a full body pose for a stylish shot of your favorite character or player loadout drawn by Veitstanz, WitnessTheAbsurd, or Higgsbison! Custom prints and posters delivered to you every month! Choose your favorite wallpapers, covers, or pages to decorate your home, and even custom artwork is available too! Please feel free to send a message with any questions! Sponsored Website Link on the L&B Website! With this funding goal met, there will be 4-5 pages released each month!